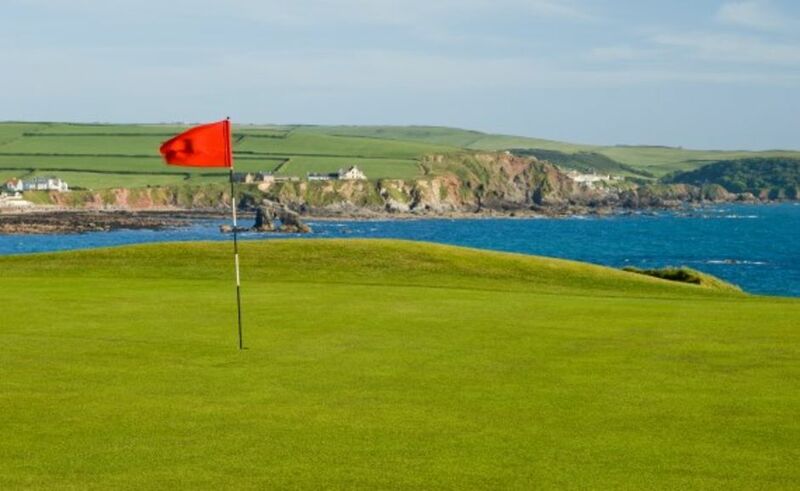 Thurlestone Golf Club comprises golf, tennis and social categories. 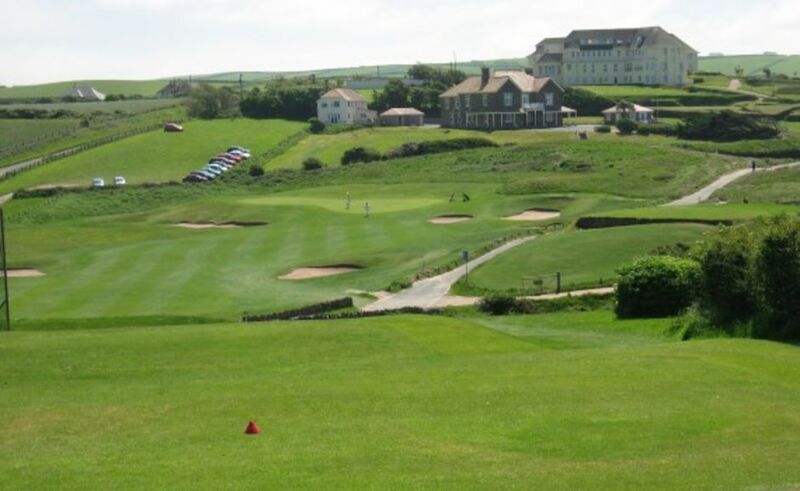 As well as the challenging golf course, the Clubhouse is second-to-none with its large, main bar as well as a ‘spike’ bar/television room (Showing Sky Sports). Superb meals plus daily specials are available all the year round. Click on menu to view our regular offering. Membership is open to all and there are currently vacancies in all categories. If you are interested in joining us, or have any questions, we would like to hear from you. We have the facility to spread your joining fee over a manageable time period of up to 5 years and an affordable monthly direct debit is available for your subscription.